Niklas Lewenhard Gren’s main areas of expertise are finance law, corporate law, IT issues, and commercial contracts – including joint venture agreements and license agreements. He is a skilled legal counsel with 2 years of corporate law experience specifically in the area of commercial law, regulation, and the gaming industry. 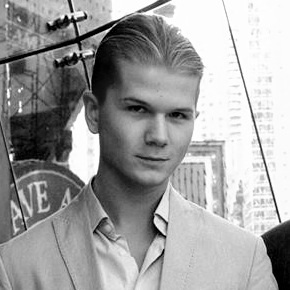 Niklas has a background in politics, campaigns and non-profit work. He is also an active swing trader, specialized in stocks.